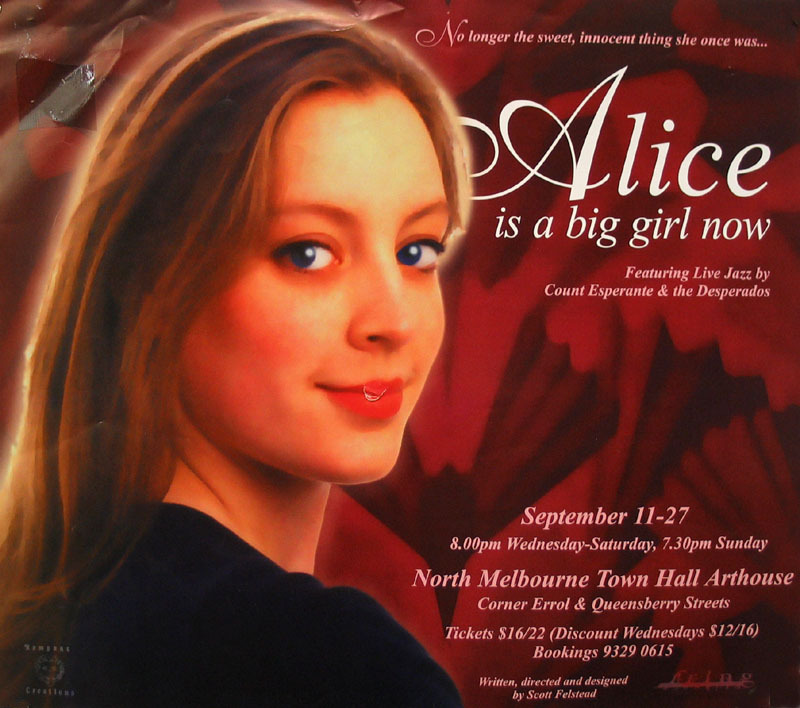 Produced by Rampant Creations and performed at North Melbourne Town Hall. Featured Live Jazz by Count Esperante and the Desperados. Part of Fringe Festival 1998.